Our engineers offer the full array of kitchen installation services and solutions. Whether you are looking for a traditional, modern, mid-century modern, or English country design, we offer solutions for every taste. Our electrical engineers will install all appliances in your kitchen, from dishwashers and cookers to cooker hoods and hobs. They will take care of all kitchen components, including worktops, taps, and sinks. We install small and large kitchen appliances. We can replace an old appliance in the same or new location or we can install it in a new location. Our specialists offer advice when it comes to appliance size, energy efficiency, noise, features, as well as style. Our team offers the full spectrum of plumbing services for your kitchen. We will make sure that your kitchen sink, water pipes, and gas pipes are in working order. 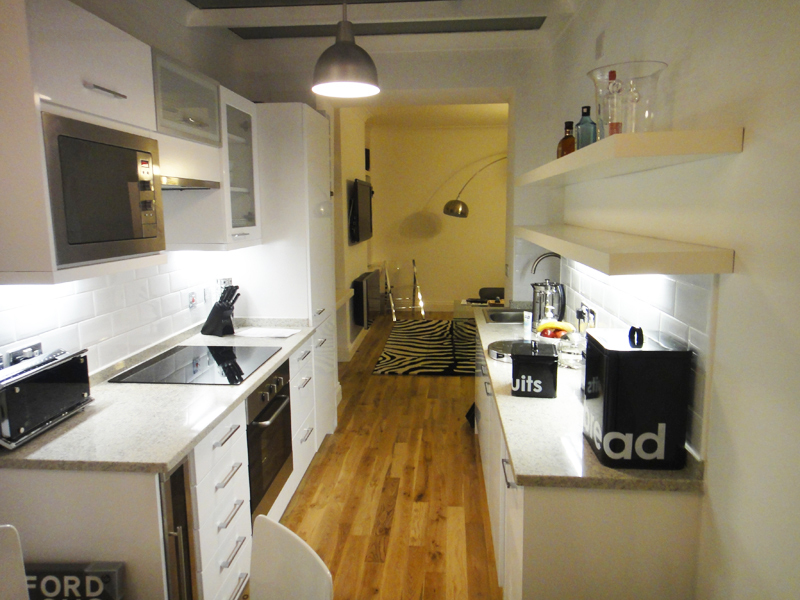 We offer designer solutions and fitted kitchens for your studio, apartment, or house. Clients can choose from a wide range of kitchen designs, materials, and colors. Whether you are looking for a sophisticated kitchen or a classic kitchen design, our team offers affordable luxury and unique solutions to reflect your own style.